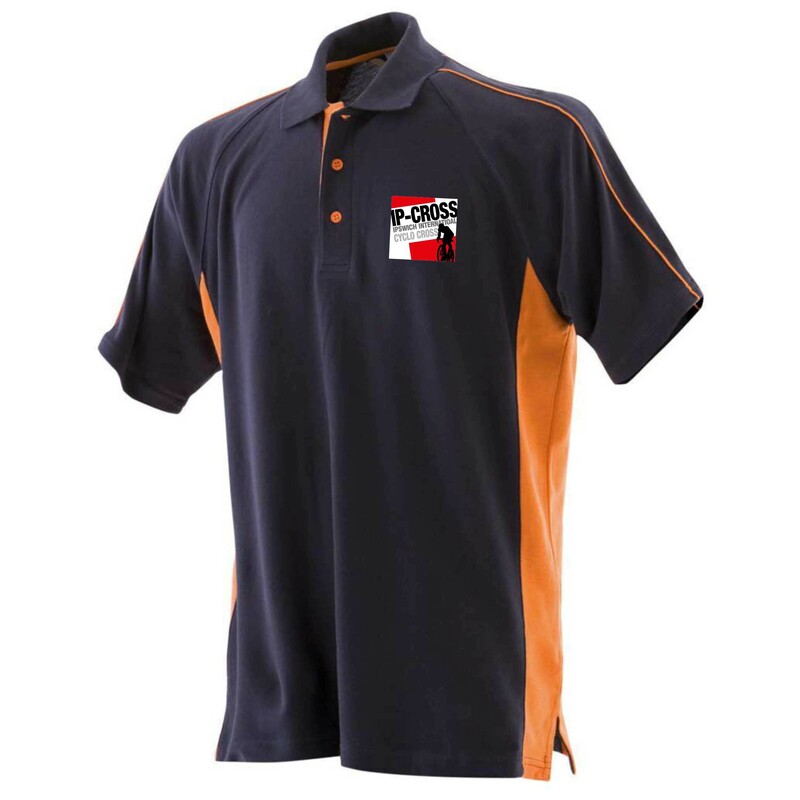 Unisex adults contrast polo shirt in navy blue and orange, with the IP-CROSS logo on the front left breast. Made of 100% micro pique cotton that is soft to the touch. This polo shirt has a three button placket and side vents. Available in various sizes.